Golden Hour Senior Center has several rooms available to rent for weddings, receptions, special events, meetings, funeral lunches, birthday parties, graduation parties, etc. Call us at (307)872-3223 for pricing and availability. The main dining hall at Golden Hour is the perfect place for your wedding reception or special event to make your event a memorable one. The dining hall can accommodate up to 170 people, with tables that comfortably seat 8 people. Our full size stage allows for a band or theater performance. The dining hall is also available for funeral lunches, special events, private parties, and more! The rental cost is $350. Outside catering is welcome, however, the facility kitchen is closed. ​A security deposit is required for all rentals. Need an off site venue for training or meeting place with clients? We have several smaller rooms that can accommodate between 15 and 45 people depending upon your needs. The cost for these rooms is $50. A catering menu is available upon request. A security deposit is required for all rentals. Golden Hour Senior Center has medical equipment available to borrow for those in need. 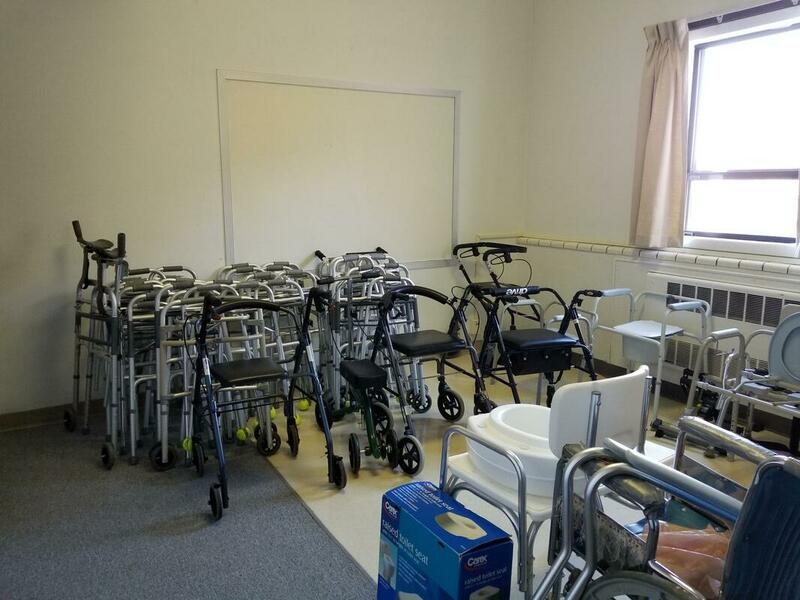 Items include wheelchairs, walkers, rollators, shower chairs and benches, toilet risers, bedside commodes etc. Pleae call us at (307)872-3223 to see if the item you need is currently available.